Single released February 22nd, 2019. 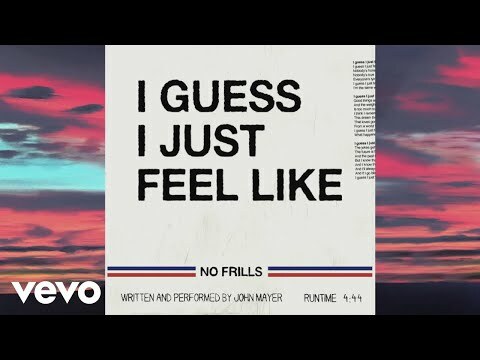 It is John Mayer’s first new song since 2018’s single New Light. Mayer first played the song acoustically during a performance at the iHeartRadio Theater in Burbank, CA on October 24th, 2018.